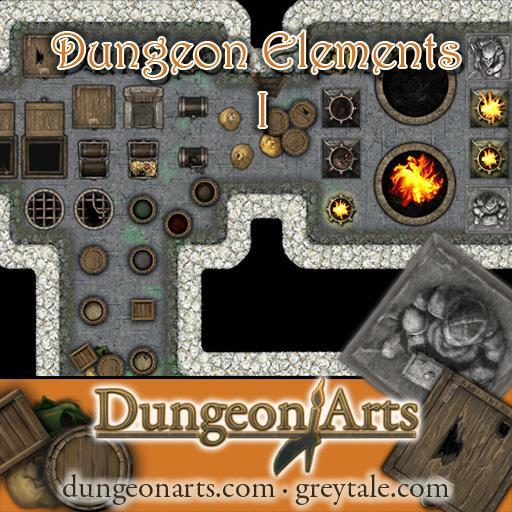 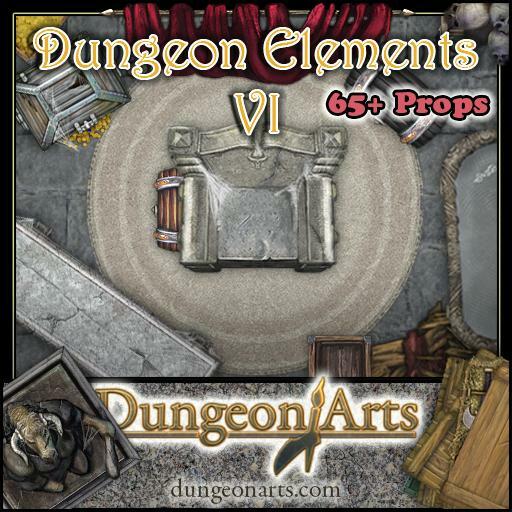 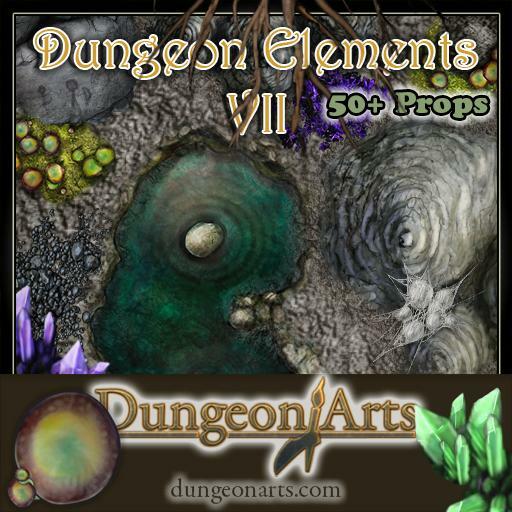 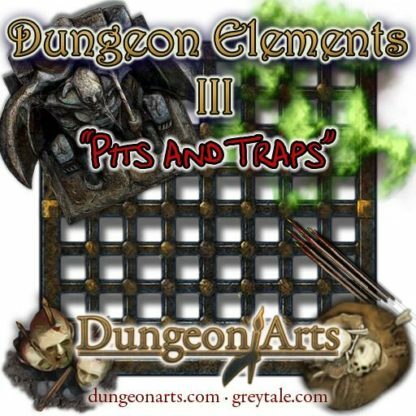 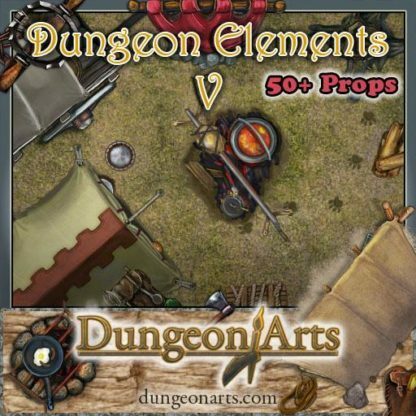 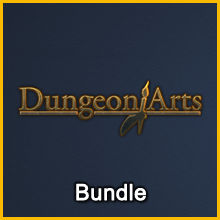 Get a discount when purchasing all of the Dungeon Arts Dungeon Elements Add-Ons. 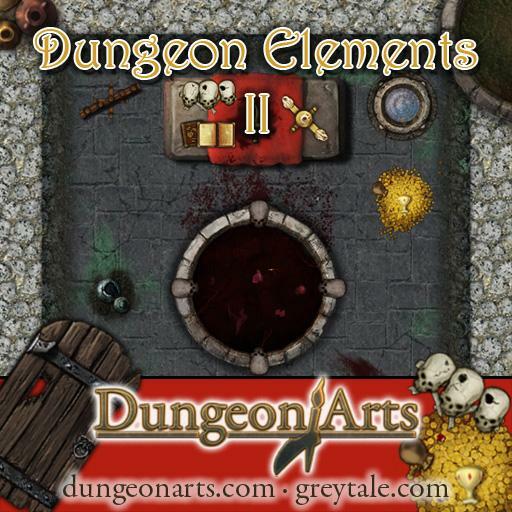 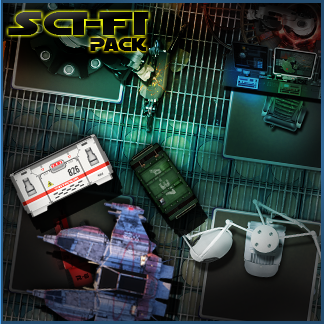 This Add-On contains items that a GM can use to decorate and customize their maps. 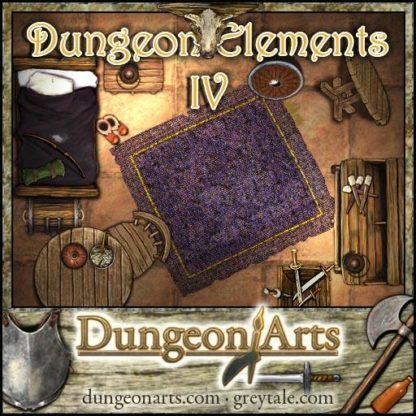 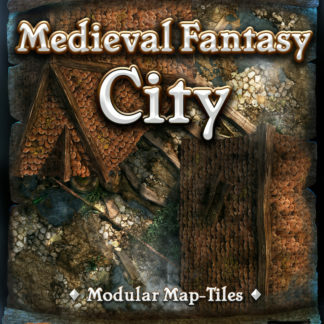 Like the entire Dungeon Elements series, this Add-On is best suited for fantasy/medieval settings. 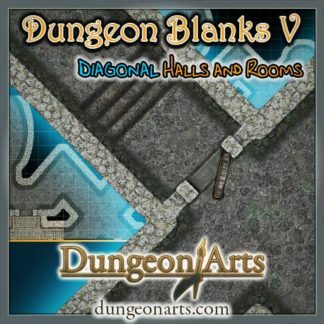 A great complement for the Dungeon Blanks series of Add-Ons. 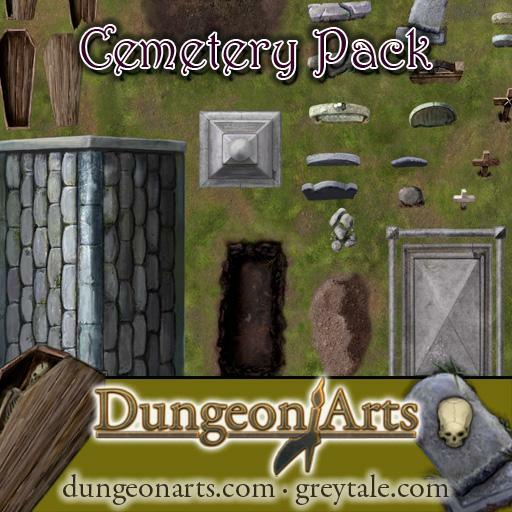 A watermarked preview of this Add-On's contents is available here. Like the entire Dungeon Elements series, this Add-On is best suited for fantasy/medieval settings. 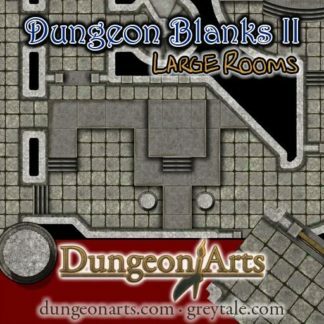 A great complement for the Dungeon Blanks series of Add-Ons, in particular Dungeon Blanks III (the cavern set).